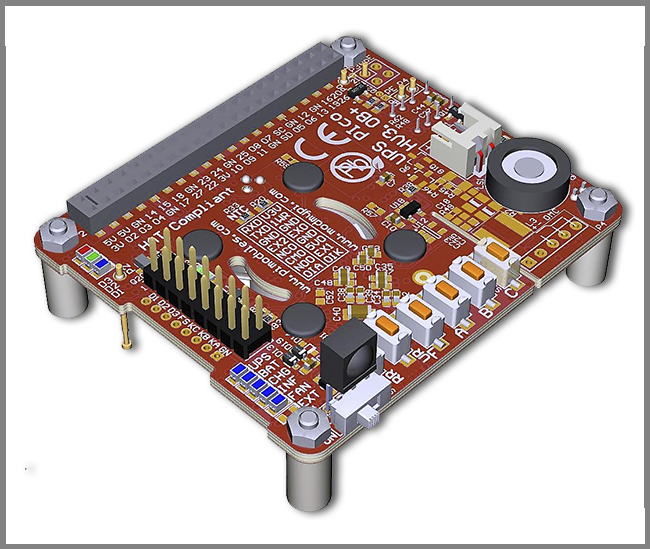 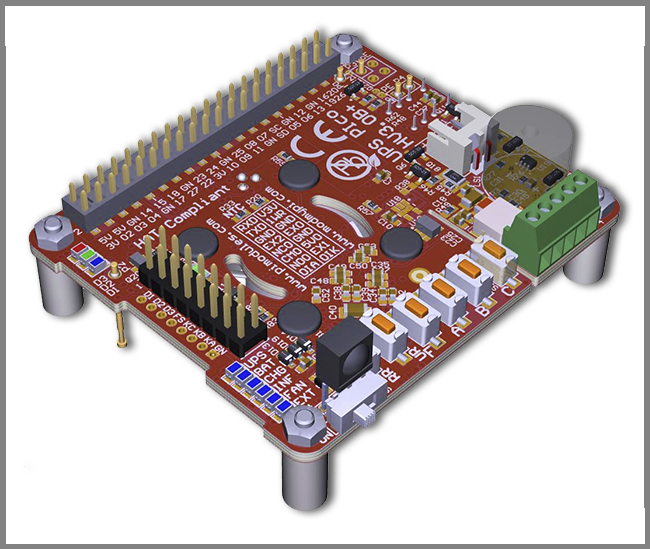 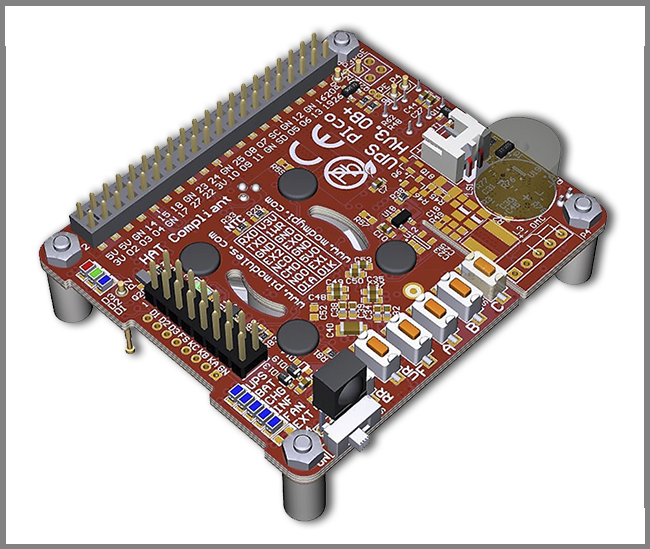 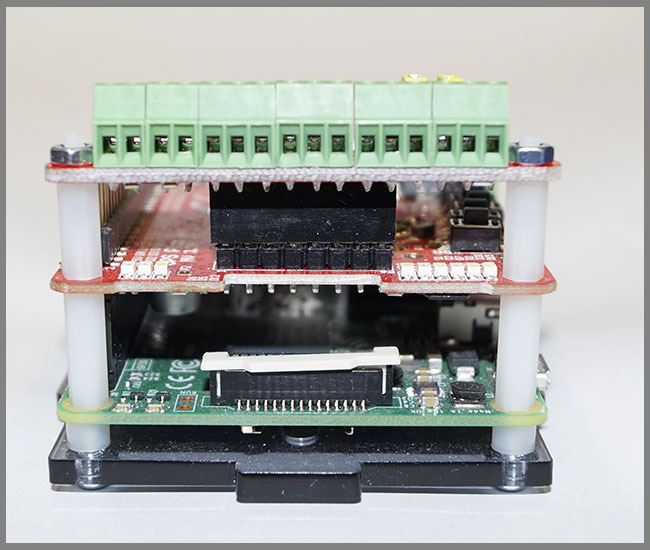 The UPS PIco HV3.0 Terminals Block PCB is an advanced Terminals Block PCB that adds a wealth of extra functionality and development features to the innovative UPS PIco HV3.0! 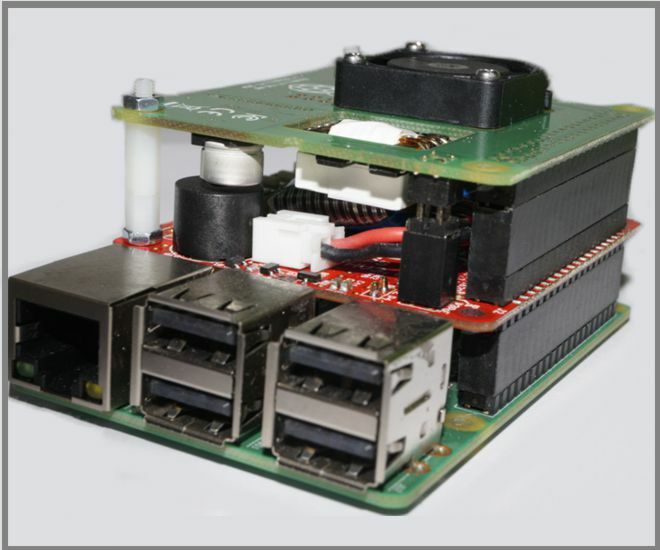 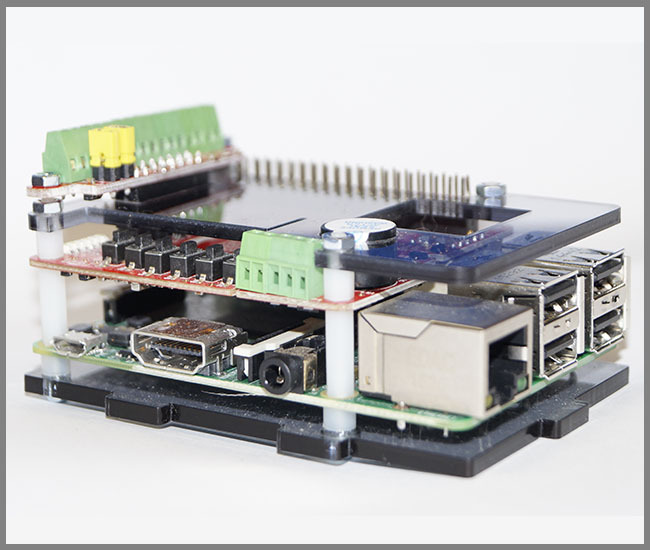 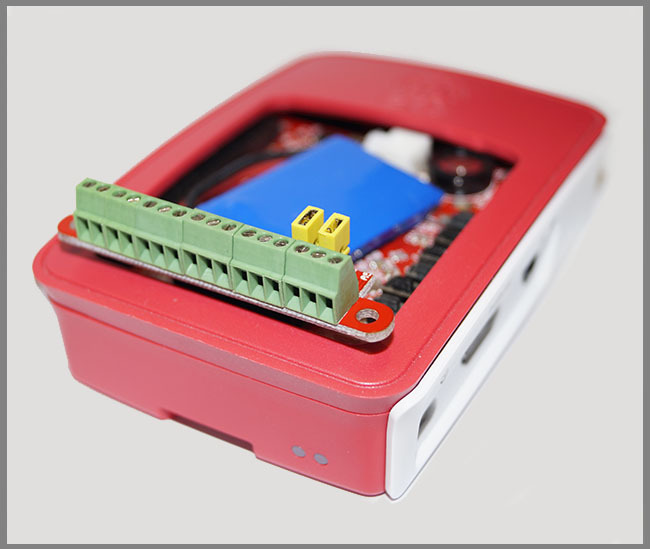 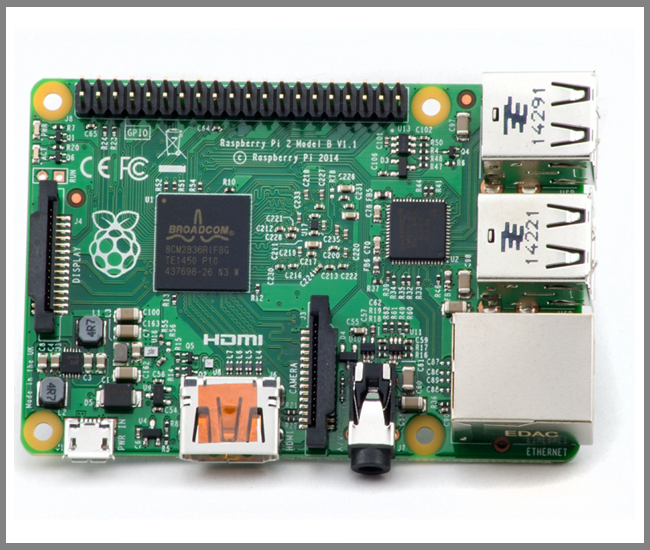 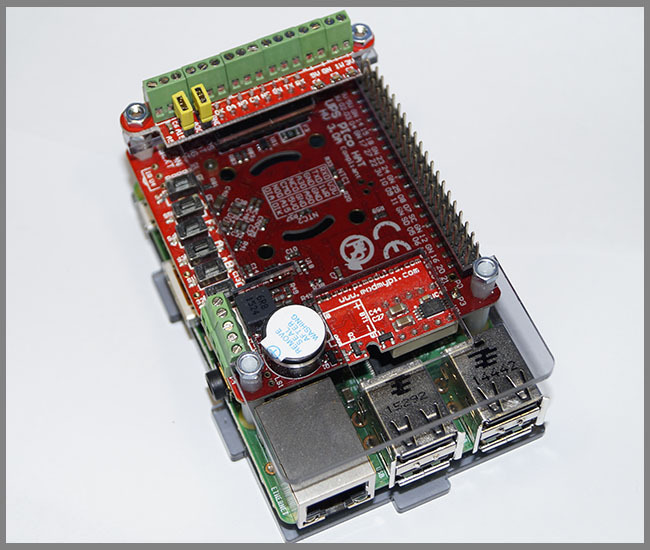 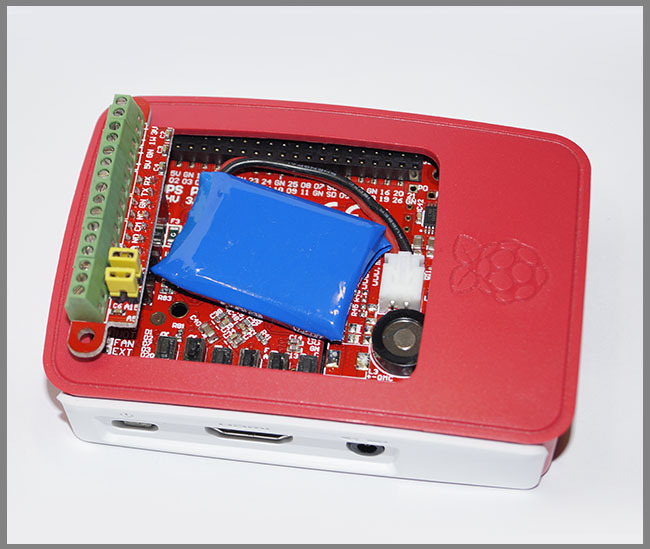 The Terminals Block PCB can be used without any case, with Standard UPS PIco HV3.0 Plexi cut Case as also with Offical Raspberry Pi Case. 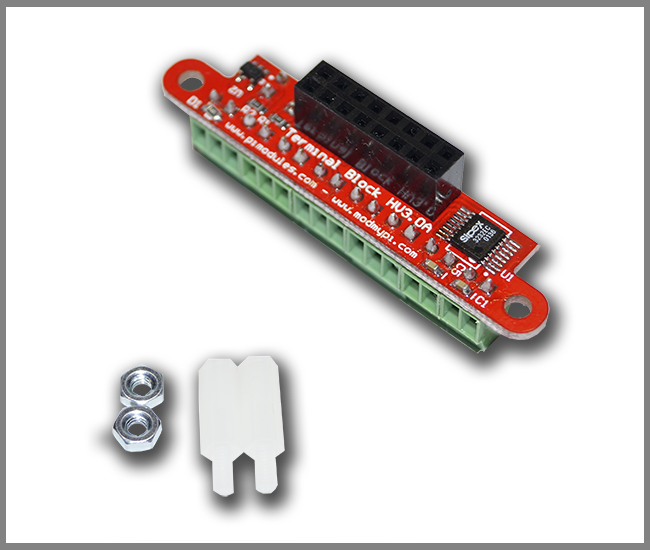 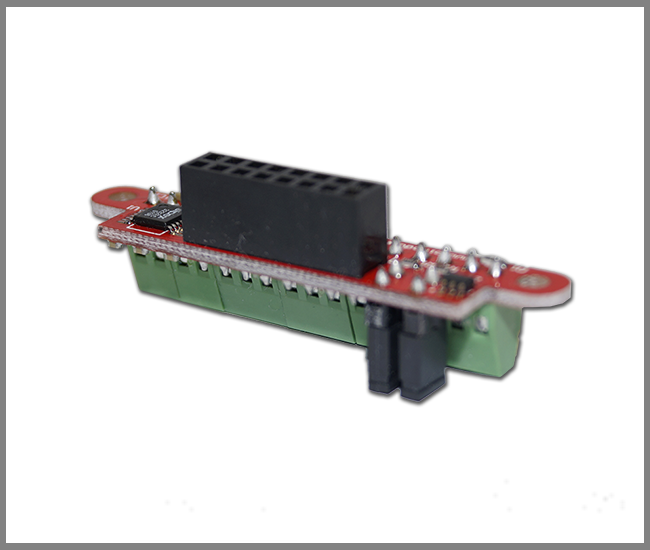 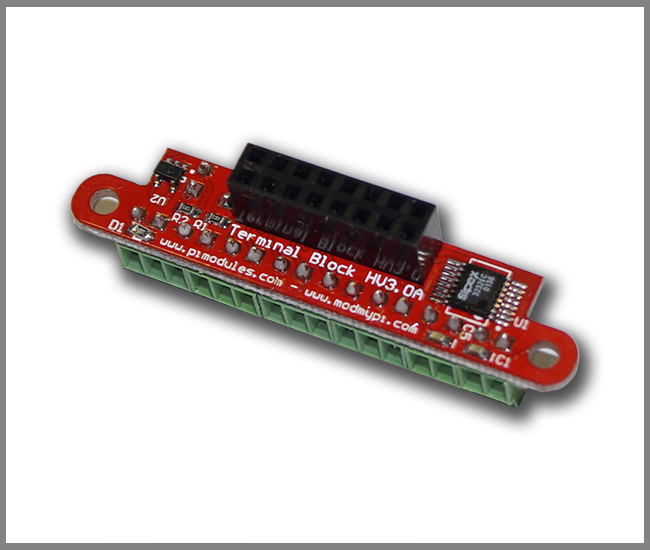 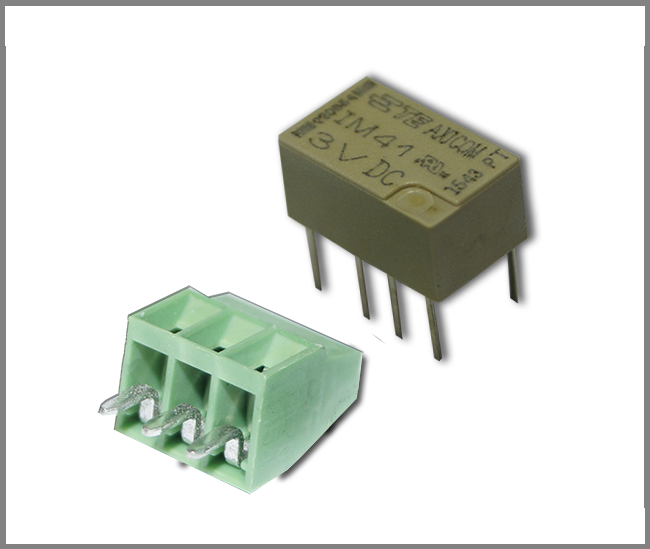 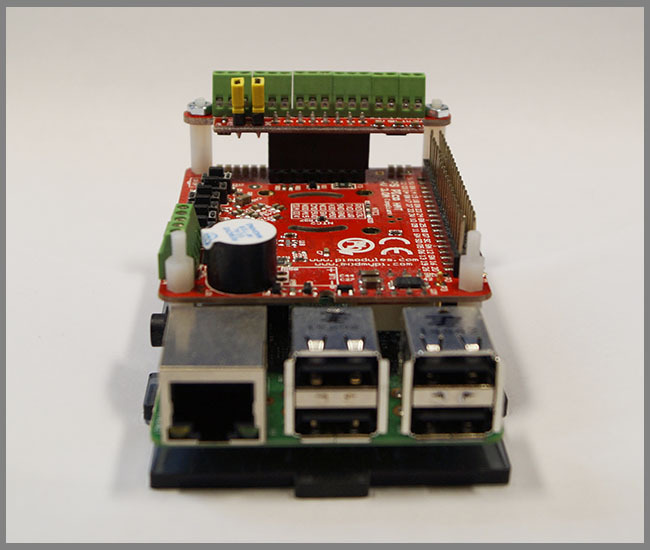 The terminals Block PCB is compatible with all UPS PIco HV3,0 models.